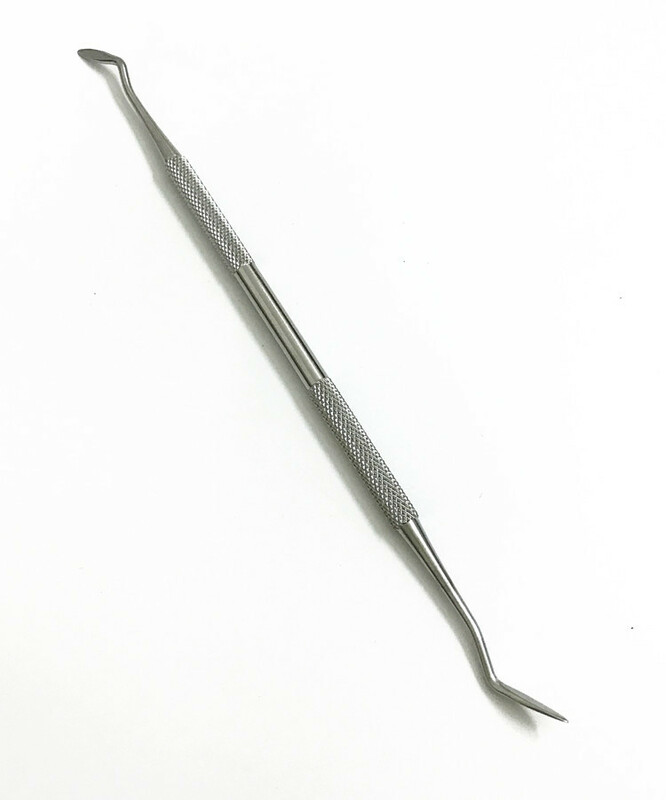 The Stainless Steel Dental Tools Dentist Tools Oral Tools are suitable for treatment of dental plaque, dental stone, smoke stains, tea stains, coffee stains and other oral problems, the operation is also very easy. 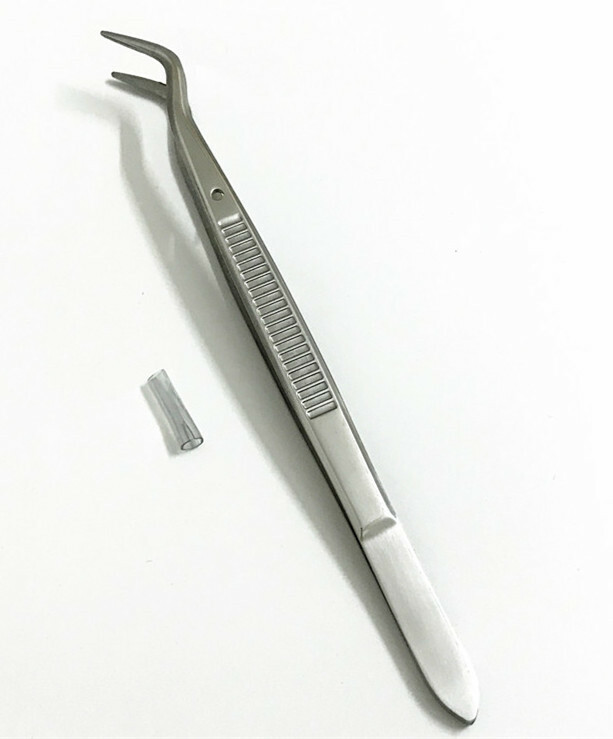 Stainless steel material are antibacterial type, so it's safer when use them. It is a necessary good helper of personal beauty care. 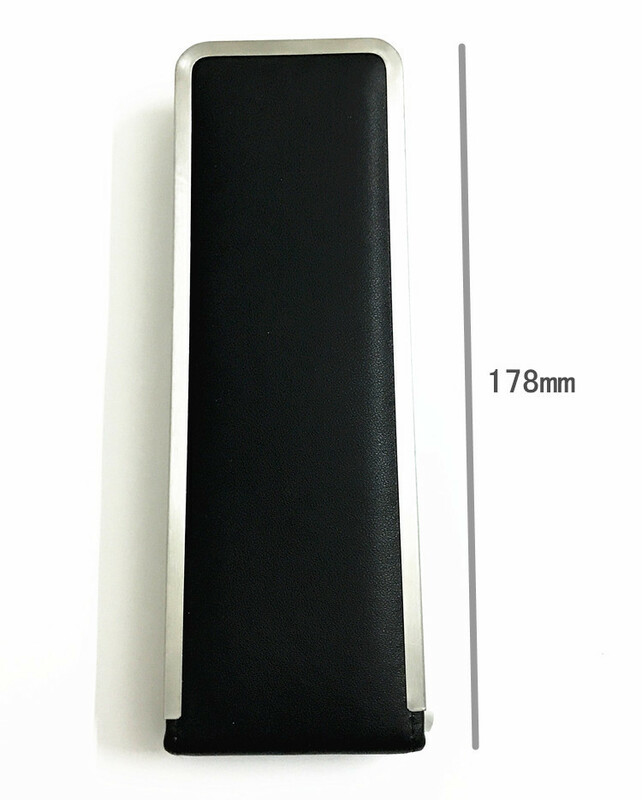 Leather box packaging makes it easy to carry and sanitary. 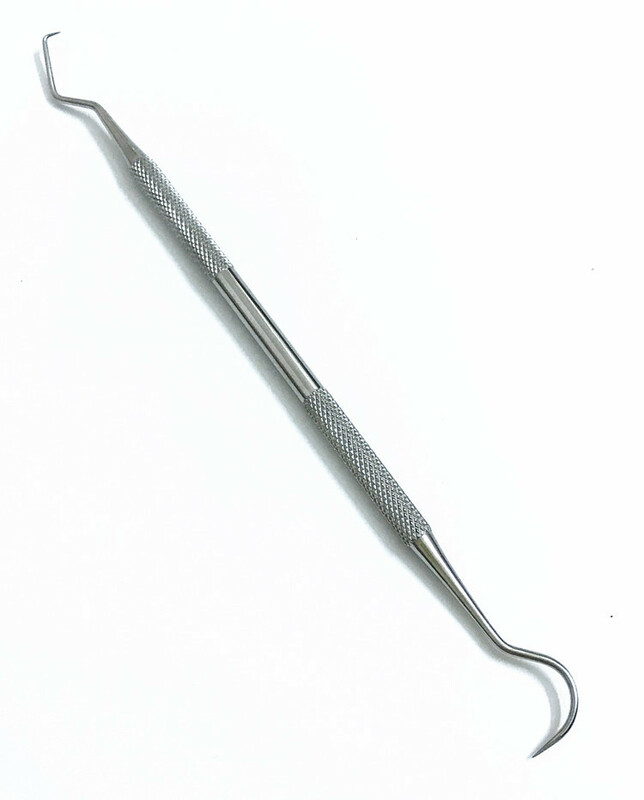 Looking for ideal Personal Hygiene Kit Dental Tools Manufacturer & supplier ? We have a wide selection at great prices to help you get creative. 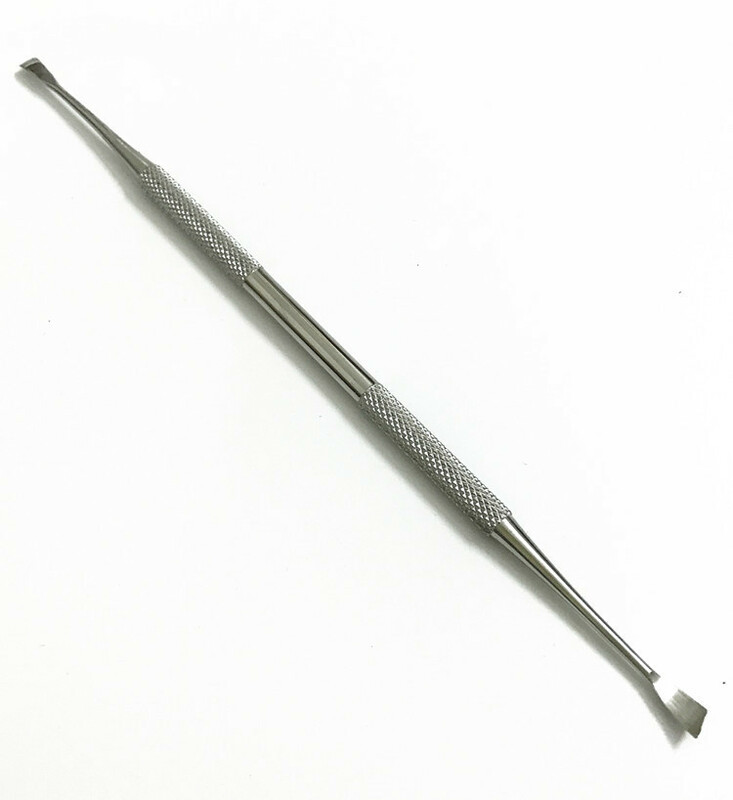 All the Dentist Tools Surgical Dental Kit are quality guaranteed. 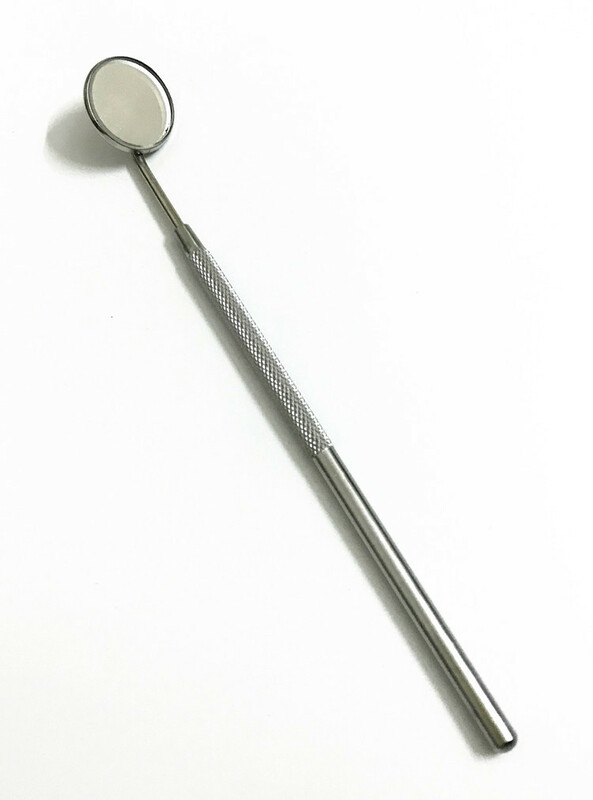 We are China Origin Factory of Stainless Steel Oral Hygiene Kit. If you have any question, please feel free to contact us.